An all natural product, green bamboo rice is short grain white rice infused with pure bamboo juice. It is pale green and tends to be quite moist and viscous when cooked. This rice is perfect as an accompaniment to Asian dishes and puts a unique spin on sushi.packed for superior freshness. 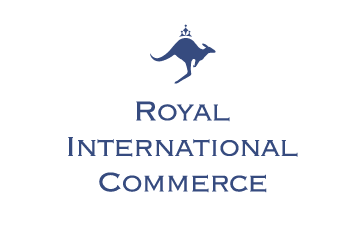 Ministry of Nature is a brand owned by Royal International Commerce which represent all products that are selected with the attention to quality and under strict control to the specification of best product available in the market. Rices selected for Ministry of Nature are distinctive and they identify a range of imported and nationally distribuited products.